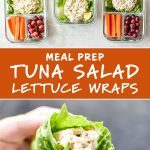 Make your next meal prep session quick and easy with this Low Carb Tuna Salad Lettuce Wraps Meal Prep lunch! 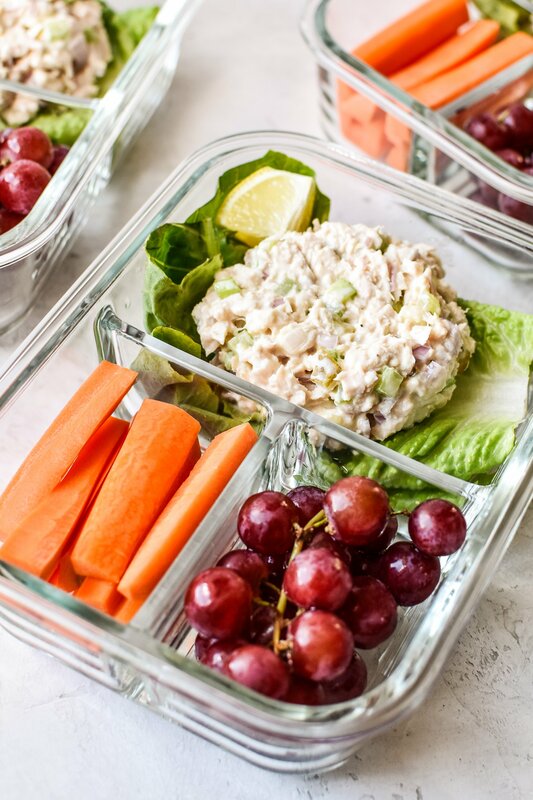 It’s a simple three serving meal prep of tuna salad on romaine lettuce wraps paired with fruits and veggies – healthy, easy, and no heating required! It’s heating up here in Seattle so I thought another cold lunch meal prep would fit right in! Tuna salad, big lettuce leaves for wrapping, and my favorite fruits and veggies. SOLD. 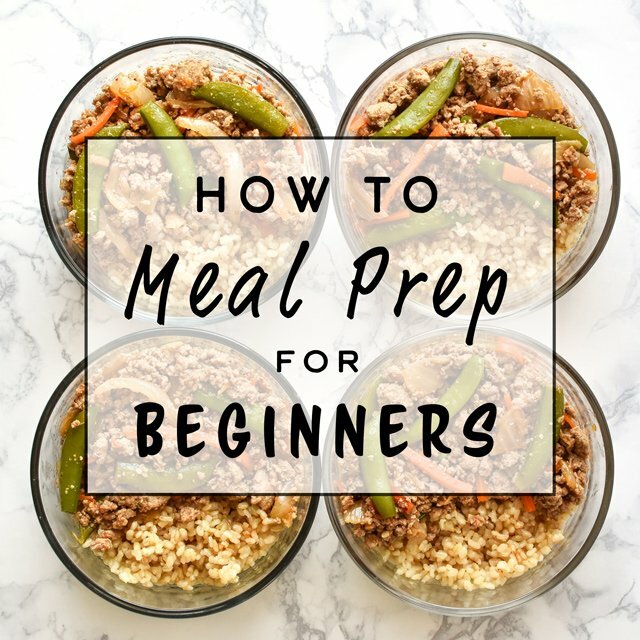 This is another one of those meal preps that should serve as more of a general meal prep idea rather than something that needs to be followed to precise detail. 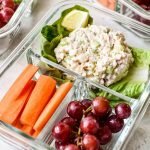 I’ve been making tuna salad for years – throwing it on bread, into quesadillas, and on to big lettuce leaves – so I thought it was time to share this idea with you! 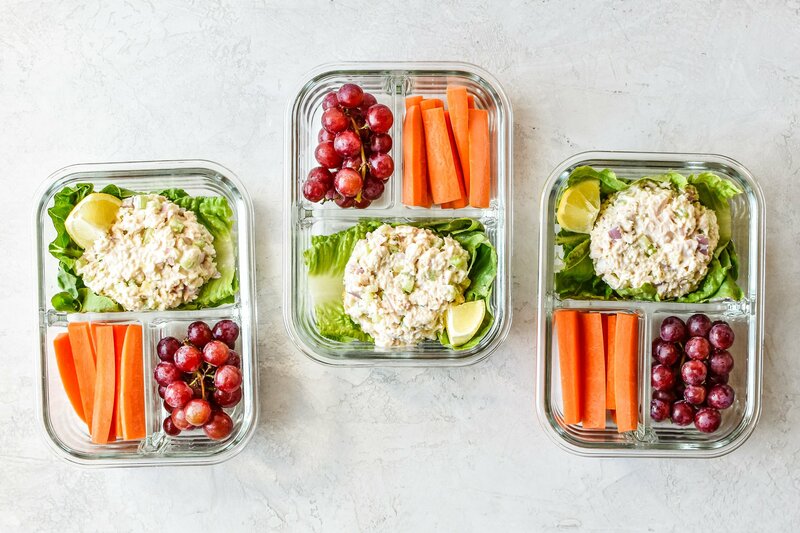 CONTAINERS: It’s best to use airtight, glass meal prep containers to keep your food fresh and reduce the use of plastics. 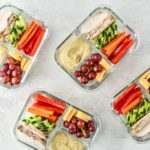 Pictured above are these 3 Compartment Glass Meal Prep Containers (affiliate link!) I bought from Amazon. I love them for when I need to keep food in separate containers. FRUITS & VEGGIES: If you’re trying to keep the meal as low carb as possible, opt for fruits with less carbohydrates such as strawberries, cantaloupe or watermelon. I used grapes in the photos because that’s all I had at the time – still delicious, but slightly more carbs than some other fruits. CUSTOMIZE: Please use this as an idea for your own tuna salad and make modifications so that you enjoy the meal. 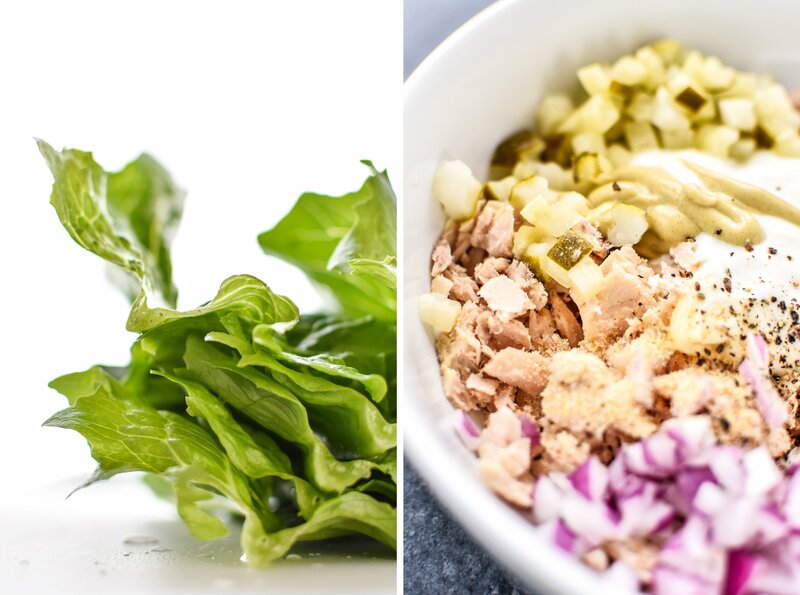 For example, if you don’t like onions, simply leave them out of the tuna salad instead of straying from the entire idea of tuna salad wraps. TUNA FISH: Please be aware that there are recommended limits to the amount of fish that should be eaten within one week. For most kinds tuna, that limit is 2 to 3 servings per week. 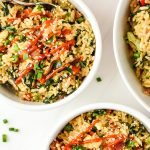 One serving is 4 ounces, so this recipe contains 2 servings of fish that has been split into 3 lunch size portions along with other ingredients. No reheating! Even if you meal prep all the time, cold lunches are a nice break from the good old meal prep ways (reheat and eat!). Especially on these hot days – a cold lunch will help you maintain some form of internal cooling to beat the heat. No cooking! 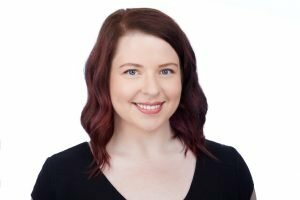 While I’m also in love with the Chicken & Hummus Plate Lunch Meal Prep, I just want to point out that unless you’ve got leftover cooked chicken breasts, there will still be some cooking involved. But with these Tuna Salad Lettuce Wraps, there’s NONE. None at all. A blessing for hot weather. 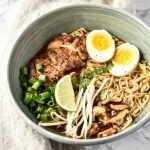 Low carb, if you want! Today, I ate this meal as is. Tomorrow, maybe I’ll add in some pita chips or even just toss the whole thing on pita bread. The point is, I’m not normally following a low carb diet, but it’s still a good idea to work in some low carb meals for a nice balance! 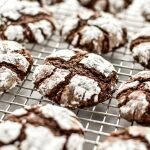 It’s easier to add carbs later if you really want them. Only 3 portions! I hear from a lot of people that they don’t like eating the same thing for lunch everything. 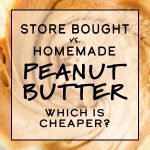 My response: Make different things to eat! This meal prep is nice because it’s actually NOT prepping lunches for the WHOLE week, just three days. Eat something different on the other days, mix & match your sides, and rotate some pita chips or bread into the plan with this meal, and there! Not the same thing everyday and still saving time and money. 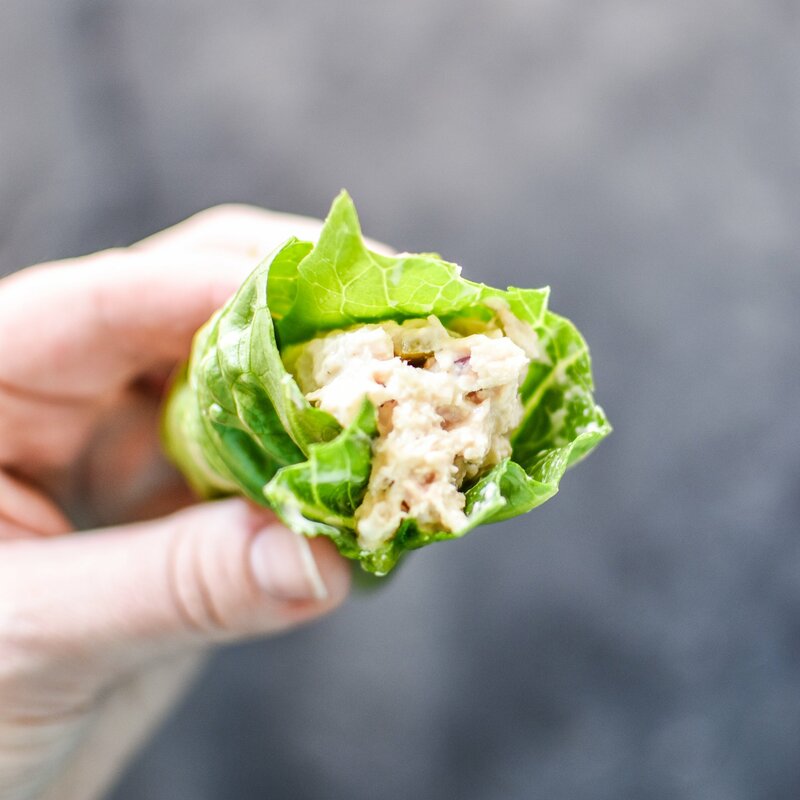 Rock the hot weather meal prep session with this Low Carb Tuna Salad Lettuce Wraps Meal Prep lunch! 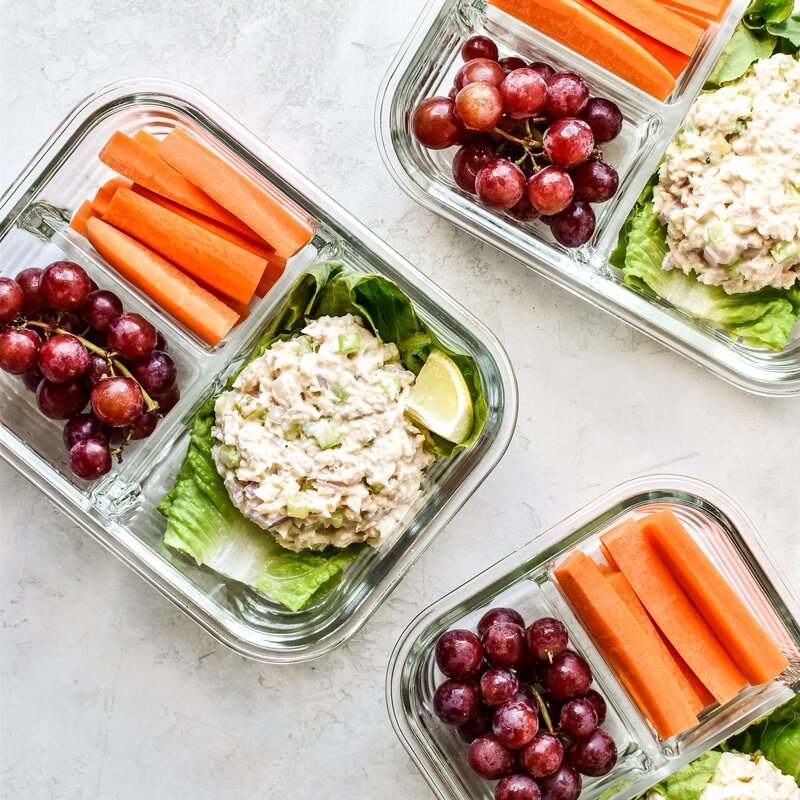 It’s a simple three serving meal prep of tuna salad with romaine lettuce wraps paired with fruits and veggies – healthy, easy, and no heating required! In a medium bowl, add tuna and flake apart with a fork. Add remaining tuna salad ingredients and mix until well combined. Serve immediately with large lettuce leaves or move on to step 2 to portion into meal prep containers. Peel and cut carrots into short 2-3 inch sticks. 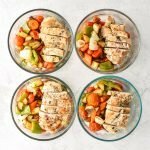 Add carrots and grapes to meal prep containers. Add 2 large lettuce leaves to each meal prep container and then add about 2/3 cup tuna salad on top of the lettuce. Store in the fridge for up to 4 days. Replace red grapes with a lower carb fruit or veggie such as strawberries or watermelon for an even lower net carb meal. Nutrition information estimated with MyFitnessPal. 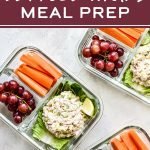 Thanks for checking out this Tuna Salad Lettuce Wraps Meal Prep! Please tag me or use #projectmealplan on social media to share!